Need advice on syncing and recording! i'm looking to buy a volca sample and sync it to the microbrute via midi. what i'm wondering is if it's possible to use the akai midi controller as a external sequencer by using its control pads. now heres where I need advice. I'm not sure if it's even possible to use the mpk mini as an external sequencer or if I can sync everything to ableton with the gear I have. do I connect the volca to the microbrute and then connect the microbrute to the usb interface? or do I need to use the mixer/tascam as a medium? furthermore what would be the best setup to reduce latency as much as possible? i'm thinking I might have to connect each device to the interface and sync it with a DAW rather than with midi cables but I'm really not sure. 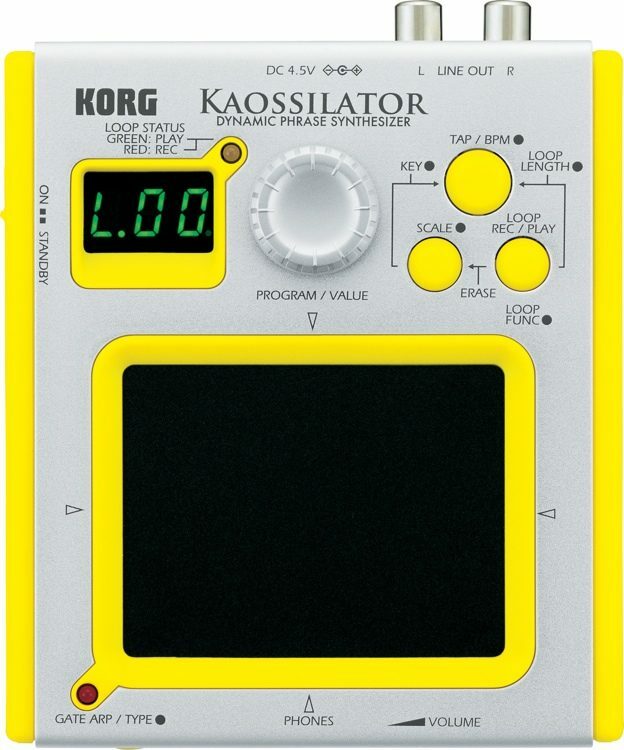 also, this is just a bonus but I have a korg kaossilator (the old one pictured here https://media.sweetwater.com/api/i/q-82__ha-b1396476c257ef7f__hmac-b53800892ef48151723efa02b76c2b7c14f2d021/images/items/750/Kaossilator-large.jpg), would it be possible to throw this in the mix and sync that as well? i'm pretty new to this so any help would be appreciated! i figure this is a rather specific question, but if this is redundant and has been answered elsewhere please point me in that direction. thanks.